Alan is the newest member of Money Management Services. He graduated from The University of Alabama with his Bachelor of Science in Business Management in 2002. He then went on to complete his Masters of Arts in Human Resource Management at The University of Alabama in 2004. 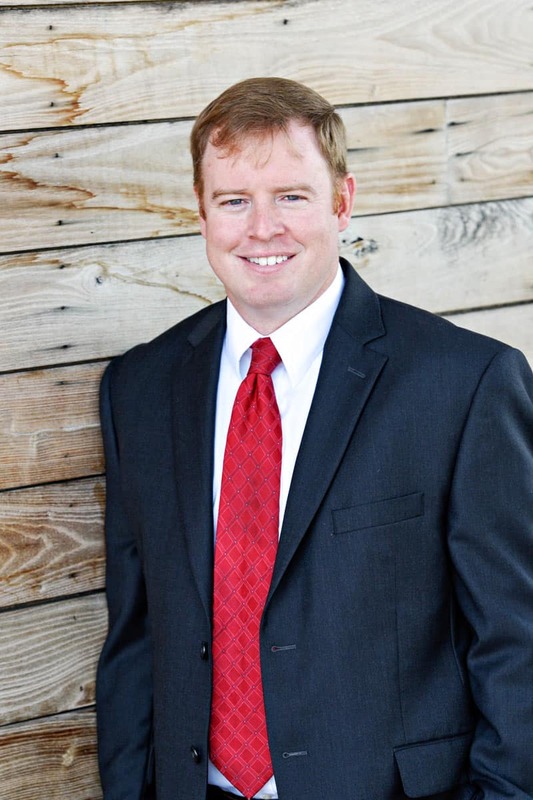 Before joining our team, he worked in the banking industry for over 13 years in both Tuscaloosa and Birmingham, Alabama. A majority of Alan's banking career was in Commercial Banking. Alan was the Vice-President Commercial Loan Officer for many years. His expertise in building relationships with clients will serve as a great tool for our team at Money Management Services. Alan is married to his wife Sandahlyn for over 11 years now. They have 3 boys; Ridge Wiggins (8), Fulton Wiggins (6), and Pierce Wiggins (4). With 3 boys, they stay very active outside in every sport imaginable.